This entry was posted in branding, marketing, pop culture and tagged advertising, blades, brands, duracell, economics, energizer, fusion, gillette, lossleader, quattro, razor, schick by jps75. Bookmark the permalink. Ah, i never liked shaving! 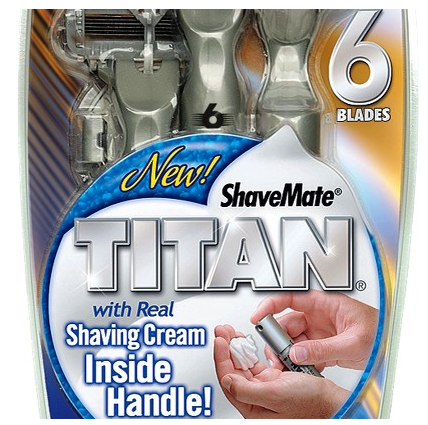 I think if we put more thought into things we buy the “The Infinite Blades Hypothesis” would never become a reality! The printer part : Great thought. I felt that a lot of times. and thee best part is that cartridges are not brand switch-able. You need the cartridge of the same brand. Hence the question makes complete sense. Re: Printer I gave up color and switched to laser. Seems to have saved me a bundle. Re: Blades…I am waiting for the one that starts as a comb, has a toothbrush in the middle, and then the 10 blades. That way I only have to run one thing over my face.